SuperValu’s ‘Let’s Get Ireland Cooking’ campaign, the initiative which focuses on encouraging Irish people to cook healthier meals from scratch more often, is hitting the road this summer with RTE’s The Ray D’Arcy Show, as it continues its mission to help build a healthier, happier nation. The roadshow, in conjunction with The Ray D’Arcy Show, will hit a number of towns across the country led by SuperValu’s army of food experts, including celebrity chefs Kevin Dundon and Martin Shanahan, The Happy Pear, Sharon Hearne-Smith, and two new ambassadors - Bressie and Siobhan Berry of Mummy Cooks. The ambassadors will be on hand to teach the nation how to cook simple, healthy meals, to provide food ideas, and to bring some fun back into the kitchen. The Let’s Get Ireland Cooking Roadshow will visit Croughan’s SuperValu in Athlone on Friday, July 28. 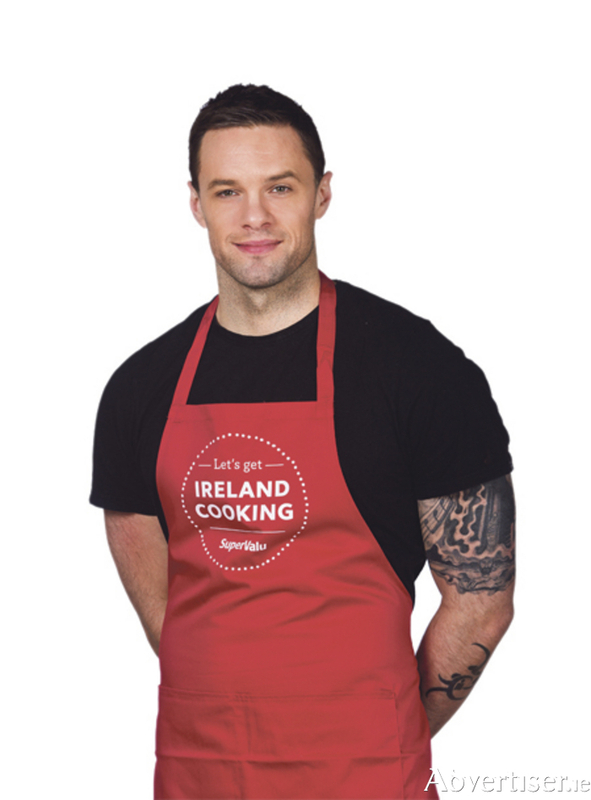 SuperValu ambassadors Kevin Dundon and Bressie will treat shoppers to a live demonstration of some simple, healthy dishes from 5.30pm.